Marcelo Bielsa has revealed that he considers Middlesbrough to be the toughest side he has faced in the Championship, but vows that nothing will change in his approach. Bielsa was speaking to the assembled media, who had gathered for his pre-Boro press conference, and was questioned on what he expects to see from their hosts on Saturday. The Argentine then revealed that he considers the Riverside Stadium outfit as his toughest opponent since he took charge at Elland Road in the summer. Yet, despite the challenges Tony Pulis’ side presented in the previous meeting between the clubs, Bielsa is not considering a change of approach for the return leg. 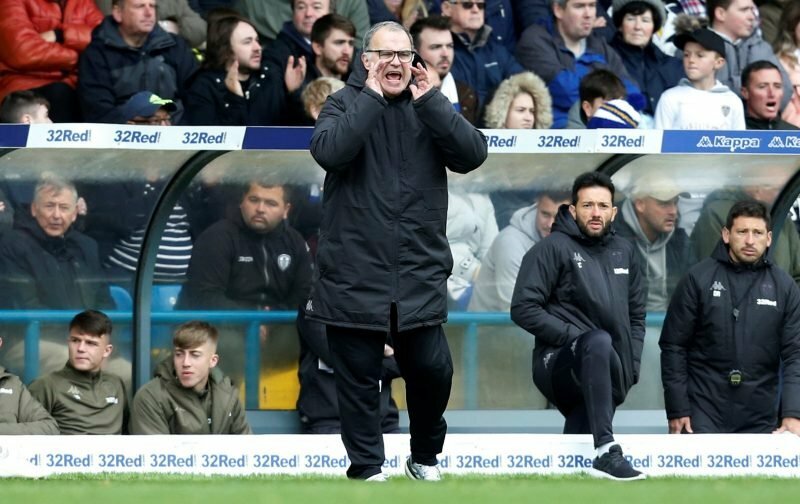 “If I had to choose which was the hardest game we played so far, the one that presented the most difficult physical challenges, I would say it was the game against Middlesbrough,” the former Marseille boss claimed, per quotes by the Yorkshire Evening Post. “Nothing has changed, we were not surprised by the way Middlesbrough played in the first game, we knew they were going to play this kind of game and in the dual of styles the opponent didn’t play better than us.